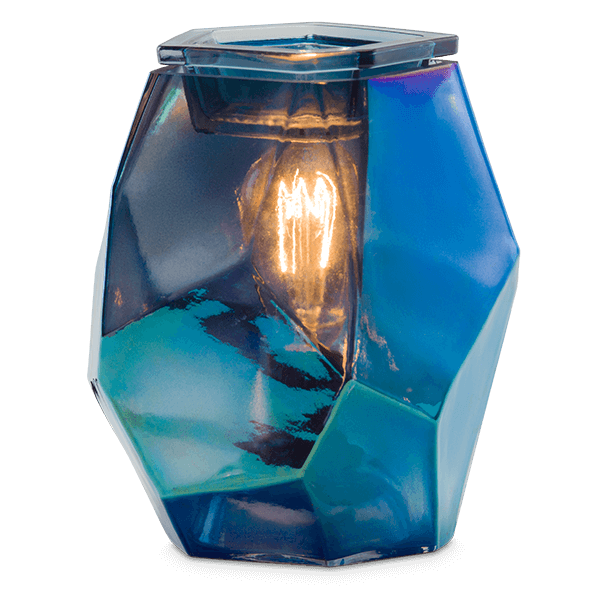 Scentsy Candle warmers are hand-crafted, decorative, electric warmers that are completely safe for your home, office, or dorm room. No more worry of fire and no more soot left on the walls, furniture, or in your lungs! Scentsy bars contain no lead or soy, which means they keep you and your family healthy! Scentsy also uses high quality oils and soft wax that provides hours of scent (each bar lasts 80 hours!) 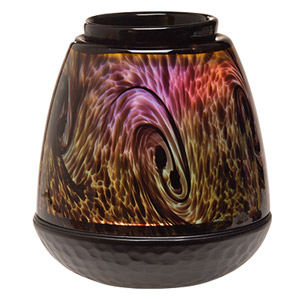 The wickless Scentsy candle warmer has completely changed the way consumers scent their surroundings! 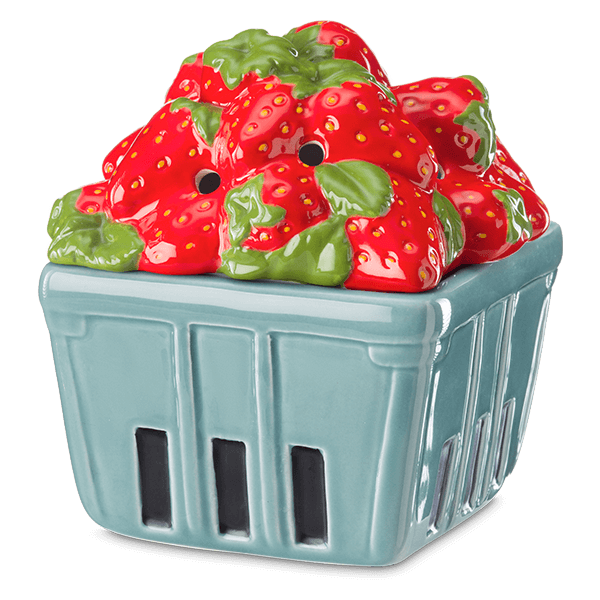 Scentsy now has a variety of full-size warmers, mid-size warmers, plug-ins, travel tins, room sprays, scented stuffed animals called The Scentsy Buddy, Scentsy foam, and Scent Circles. Customers love the variety and the safety so much they keep coming back for more! How Do Scentsy Wickless Candle Warmers work? Our warmers are powered by a low wattage light bulb nestled in the bottom of a beautiful, electric ceramic warmer. Full-size warmers use a 25 watt bulb, mid-size use a 20 watt bulb, and plug-in use a 15 watt bulb. 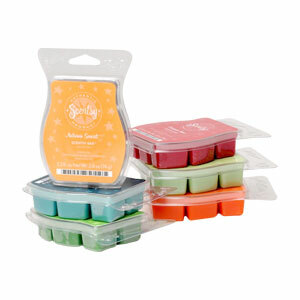 The specially formulated, soft wax is melted under this low heat which in turn releases the scent. The soft glow of the light bulb gives a similar effect of a burning flame, without the danger of fire or the annoyance of soot damage. 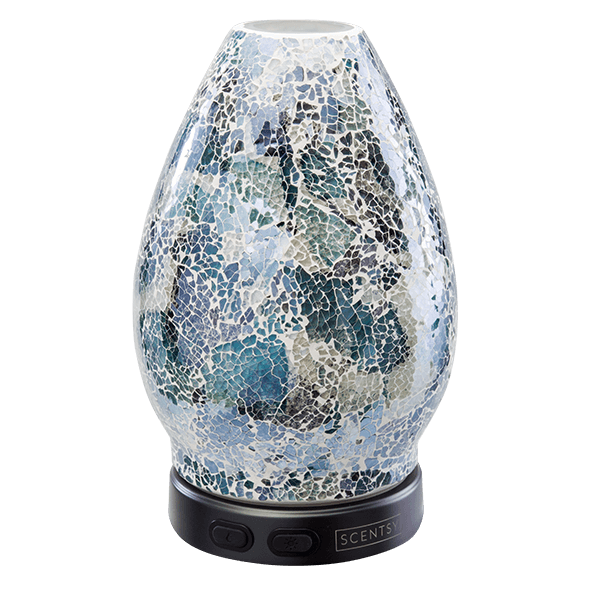 A Scentsy warmer is a simple system that allows you to enjoy the wonderful aroma of a candle while giving you peace of mind. Enjoy big Savings with Scentsy! Save money with Scentsy! 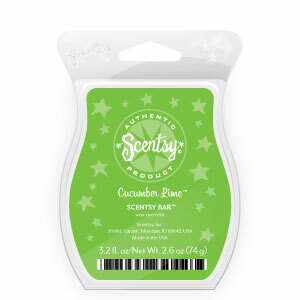 Buy Scentsy Candles Online! You will save money when you use Scentsy candle warmers and Scentsy wax bars. 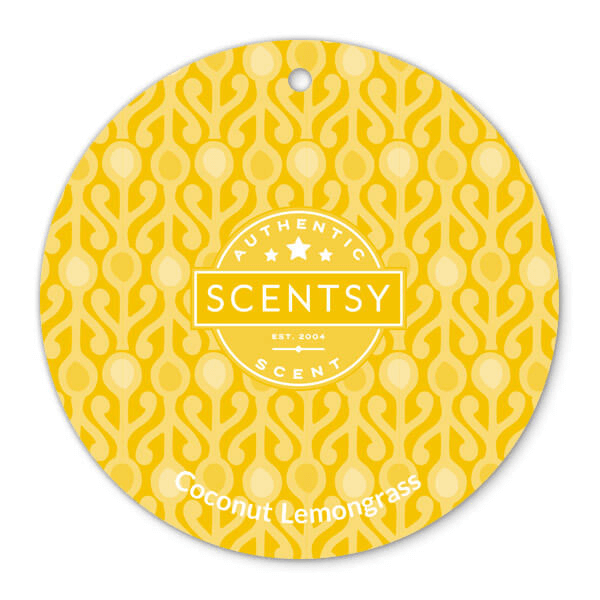 You only have to buy the warmer once and you can save big by buying Scentsy in multi-packs! Consumers save over $100 per year buying high quality Scentsy products over other jar candles. You can purchase Scentsy candles with confidence because our highly scented wax is melted at a low temperature so it will not burn children or pets! 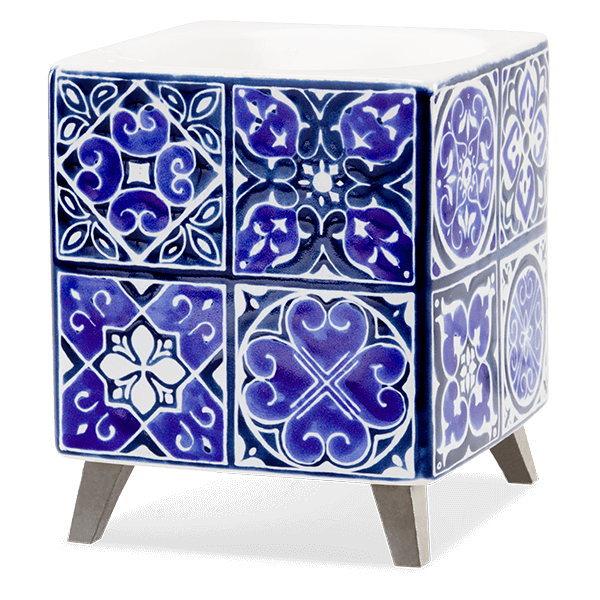 Scentsy also has a 30 day satisfaction guarantee and a lifetime warranty against manufacturer’s defects. Work from home-Earn Great money-Enjoy Flexible hours-Have fun! Join my successful Scentsy team for $99 and sell Scentsy Candles! Whether you want to sell Scentsy as a hobby or turn it into a full-time income, I can help you realize your dreams! I have been a Scentsy consultant for 6 years and have used many strategies to market Scentsy including hosting a Scentsy party. I will help you reach your goals by personally helping you the moment you become a Scentsy Consultant, all from the comfort of your own home. I have many tried and true techniques that will help you on your way to a Successful Scentsy Business! Selling Scentsy is a great way to earn a little extra income or build your own full-time, home-based business. Because Scentsy products are so unique and feature safety and good health, it is easy to sell Scentsy. 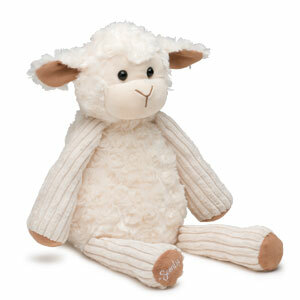 You are never alone when you join Scentsy. There are online training courses you can view right from your computer and, as your Scentsy Director, I am always available to answer your questions and help you with whatever you need. Hosting a Scentsy party is the best way to earn free and discounted Scentsy. Look in the Host section of my site to choose the type of Scentsy party that is right for you and start earning free product. Giving back is something Scentsy is passionate about. If you have an organization that needs to earn money, participating in a Scentsy fundraiser is an excellent way to accomplish your goal. Contact me and I will give you everything you need to have a successful Scentsy Fundraiser. If you are considering joining Scentsy, would like to earn Scentsy for free by hosting a party/catalog party, or would like help buying Scentsy online and would like to talk to me personally, I can be reached at 801-865-7507. I would be happy to answer any of your questions! 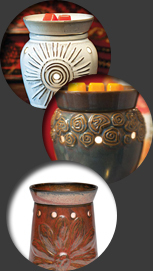 To request a free scentsy catalog, fill out the contact info. above. Click the picture to browse the current catalog. New Scentsy Warmers! Click the picture to view gorgeous new warmers!